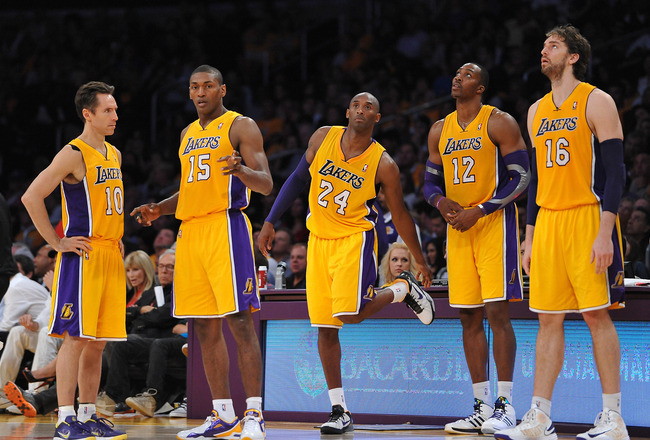 The Los Angeles Lakers just can’t seem to make up their mind. This last weekend was filled with indecision, drama and impatience. 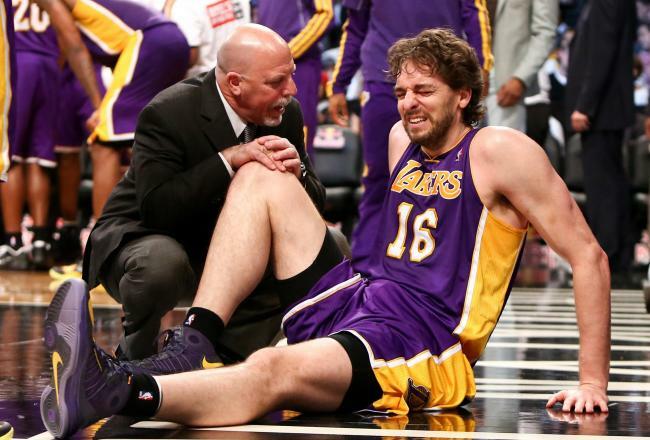 The brilliant Jim Buss and company decided to hire Mike D’Antoni over…..DA DA DAAAAAAAAAAAAAAA Phil Jackson?! Cue the dramatic music, it’s been playing all week in LA. With the hiring of Mike Brown last year I thought the Lakers were already starting anew……but not soo fast….we got another new coach in town….dang……that was fast. Why is this such a big freaking deal? Oh wait, BECAUSE. Los Angeles brought this upon themselves and no thanks to the never-ending nosey media. This situation was completely blown out of proportion and has seemed to create such a stir in sports media, that this hot topic is the ONLY thing everybody has been talking about the last week. What happened? Did the NFL stop playing games? Did College Football forfeit the rest of the season? 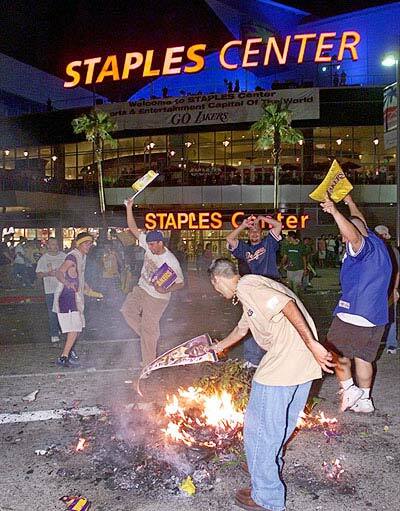 No wonder Jeff Gordon and his crew started a massive brawl in the pit, they felt that NASCAR was getting shafted by ESPN’s constant flow of Phil Jackson and Lakers updates, they needed to start something to get everyone else’s attention. GO NASCAR. ShooOOOooooot. With such talent on the roster and a championship reputation to uphold…..or at least a championship LA can realistically dream about…it is no wonder the Lakers suddenly tossed Mike Brown to the curb and scrambled to find a new coach as quickly as possible. Here is a thought, why didn’t you recruit a new coach before you fired the other one? Isn’t that what a professional does? Wouldn’t you think this whole mess and media attention could have been avoided? 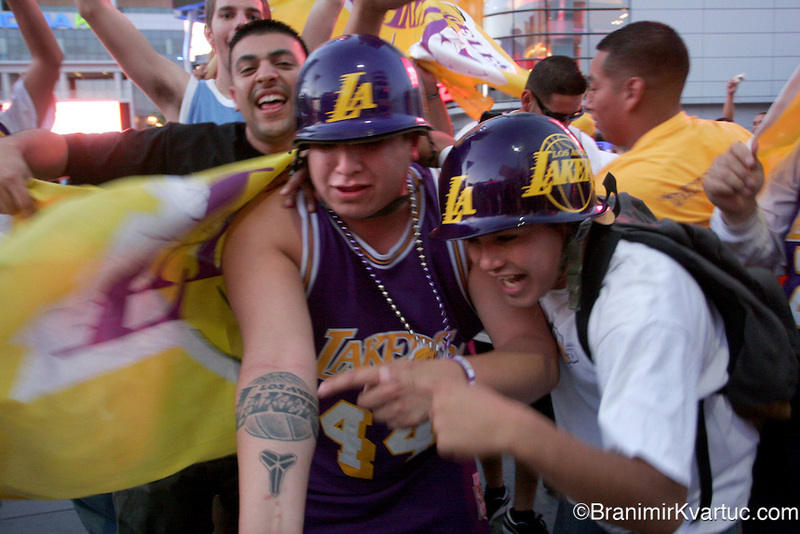 Meh, probably not, this is LA, this is Kobe’s team. A coach of a championship caliber team fired at the beginning of a dismal season…yea that is pretty newsworthy. It could have just been done in a more professional and timely manner boys, come on now. You just had to strategically plan and execute. This isn’t rocket science, you can use some common sense here. 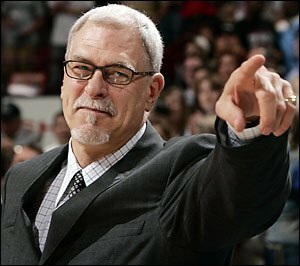 Phil Jackson is old and retired. He left a game a while ago, the game he happily left behind holding one of the greatest coaching reputations the game has ever seen, so obviously he would only return if the price was right. A price he should be able to negotiate to favor his aging needs and brilliant mind, a price that would win Los Angeles a Championship they have been wanting for some time now. 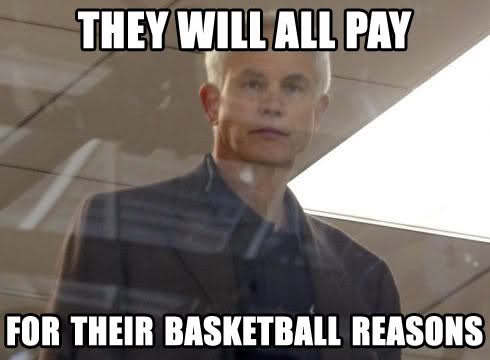 Sadly, the men upstairs (VP Jim Buss, General Manger Mitch Kupchak, and the barley present President Jerry Buss) are trying to get their team under control but unfortunately under the relentless scrutiny and close watch of a city starving for a championship, a city that has very high expectations, so high that perhaps those expectations will never be met. 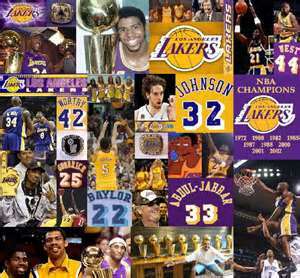 Phil Jackson would have “somewhat” met those expectations because he has won championships for the Lakers in the past. But that still doesn’t guarantee a championship. Well of course Kobe has to say that. 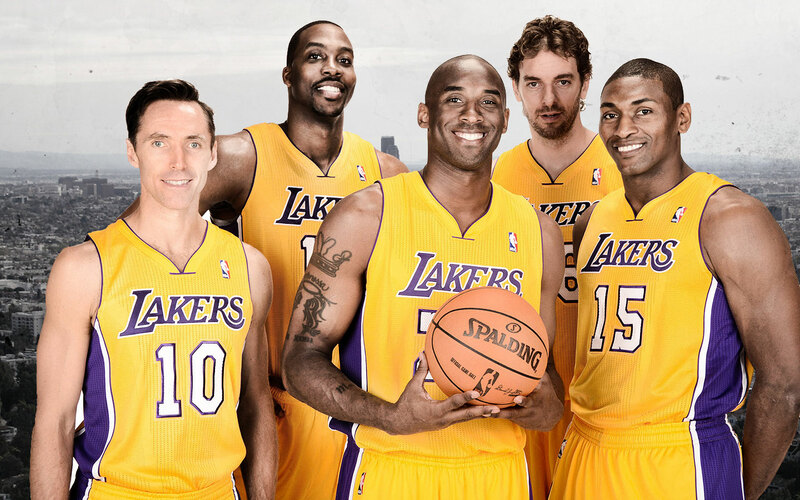 Who wants to be labeled the team douche….oh wait….its Kobe. He can do whatever the f*ck he wants, it’s clearly his team. 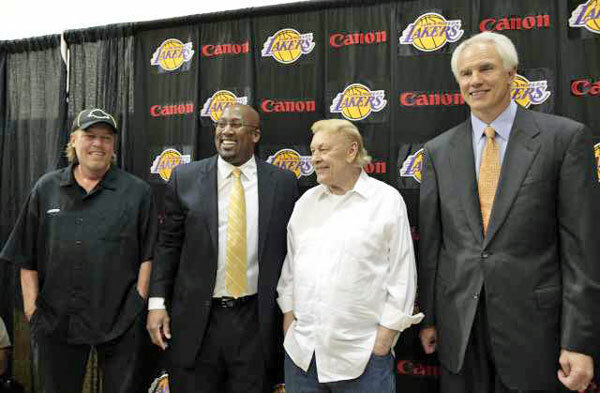 I am just glad Jim Buss consulted Kobe about the deal, that is a true friend right there. Wish Phil could say the same. That is going to be an awkward Thanksgiving at the Buss household. Will Phil Jackson even be invited even though he has been shacking up with Jeannie Buss for years? Whose going to be sitting at the head of the table boys? Soo tense but probably soo entertaining. 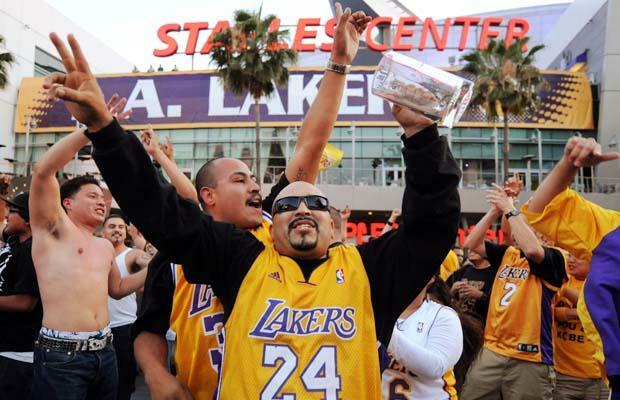 But the more important question here is: What exactly is the Lakers’ vision for the Lakers? Yes we all know winning is on the mind and forever will be in this town, but can’t we give enough time for a team to rebuild and grow? I guess not. 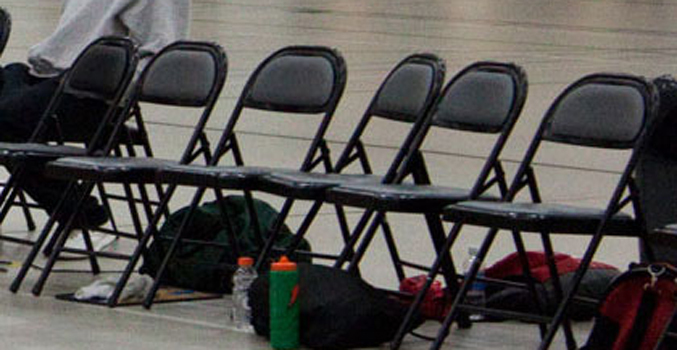 With an aging team with no bench, there is no time. Maybe Los Angeles just wants to go big or go home. It’s not such a terrible mantra but it can get exhausting and just down right annoying. 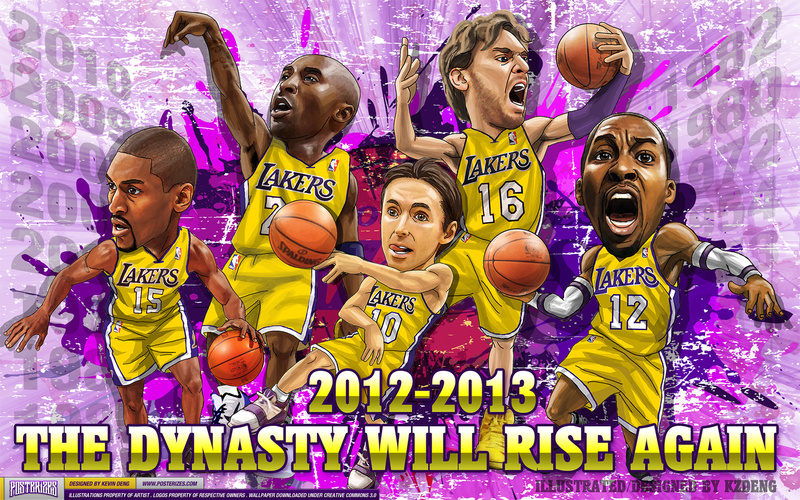 I think all of LA just needs to take a chill pill and give this so-called “offensive genius” D’Antoni a chance. Who is ready to riot? However, if D’Antoni doesn’t take the Lakers to at least the Conference Finals, Dwight Howard will opt out as a free agent and probably kiss the Lakers goodbye. Unless D’Antoni impresses the pants off Dwight and the rest of team, possibly rejuvenating the bench with Space Jam’s Michael Jordan Water, then the town can start talking. 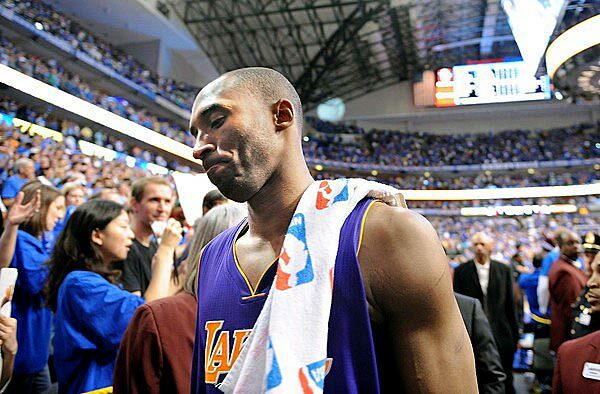 Another pressing factor is Kobe. The Black Mamba be old. 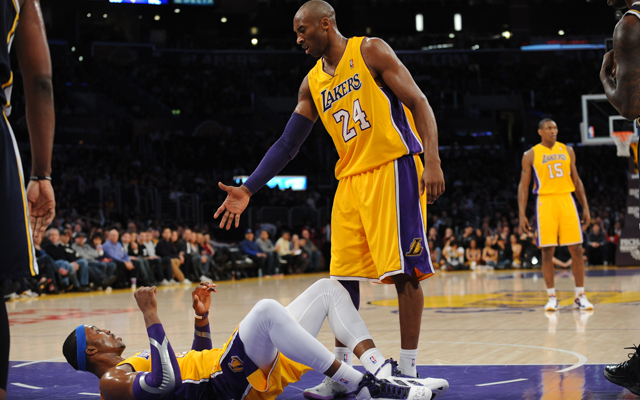 Along with newly acquired Steve Nash, Kobe has a good two years left in those aging knees. Two years starting from now. Is that enough LA? It is a bit naïve to fully support your city’s team and all the decisions management makes. This is a democratic country, we ain’t shutting up. It should be everybody’s job to question management especially when they are making contentious actions. I don’t really agree with the Lakers’ decision to immediately fire and hire a coach (What are we the Yankees?) but I am going to support them because let’s be honest…support is all they need now from their fans. An old and ailing Lakers need their fans’ consistent support to get through this difficult transition and hopefully start producing some winning results. 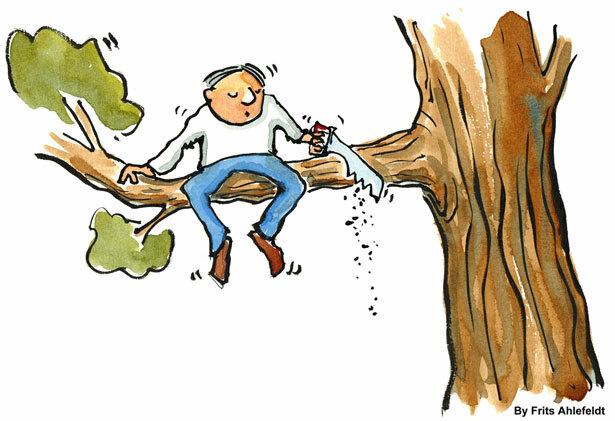 If you are the type of fan that just needs to see results NOW, go jump on the Clipper bandwagon.